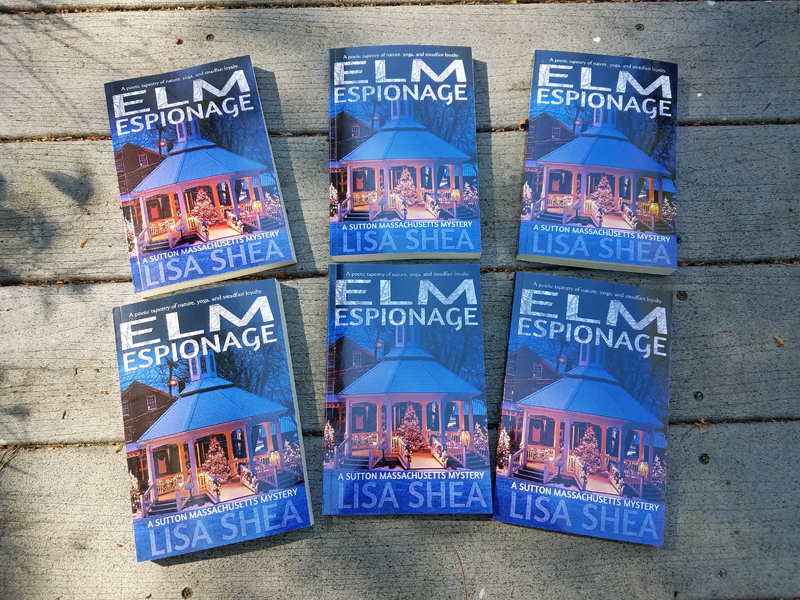 I just received my first official Elm Espionage paperbacks in the mail! They’re live and ready! Just in time, too – I’m now working on Chapter 2 of the next book in the series, Fir Fiascos. Or maybe Fir Fictions. Fir Flippancies … What are you up to today?